Meta data is the information that helps a search engine categorize and sort a website. This data is hidden in the website for the specific use of the search engine. Although it has no direct bearing on the ranking of your page, meta data creates a miniature summary of your website that is displayed on the search results page, and this is what will entice a user to click on the link to it. The title that is at the top of search page results and tells the user exactly what your website is about. It should be short but precise while giving a clear picture of what the website was created for. Page titles are also valuable in helping a search engine interpret what your website is about. Following the title a meta data description is created for the website. This is a short summary that informs potential visitors what the content of the page is and is usually limited to between 150 and 160 words. In this description information about the website is given such as what is about and where your services are based. The meta description should be enticing and make potential visitors want to know more about the page. Keywords are also added in order to inform search engines what the website content is about. Keywords are compiled in the form of a list and this list used by search engines to display the website on search result pages based on what people are searching for. 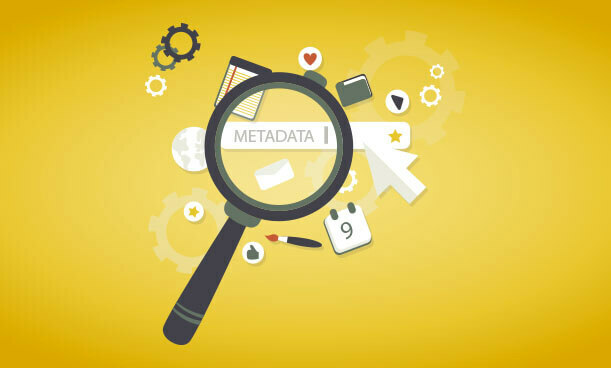 Meta data is the first taste a potential visitor has of your website and it is therefore important that it be exciting, enticing and ranked highly on search engines.